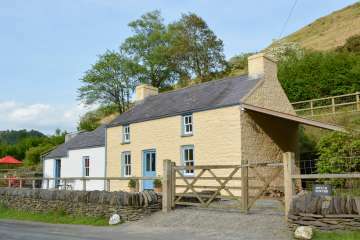 Silian, on the outskirts of Lampeter town, 15 minutes to Ceredigion coast. 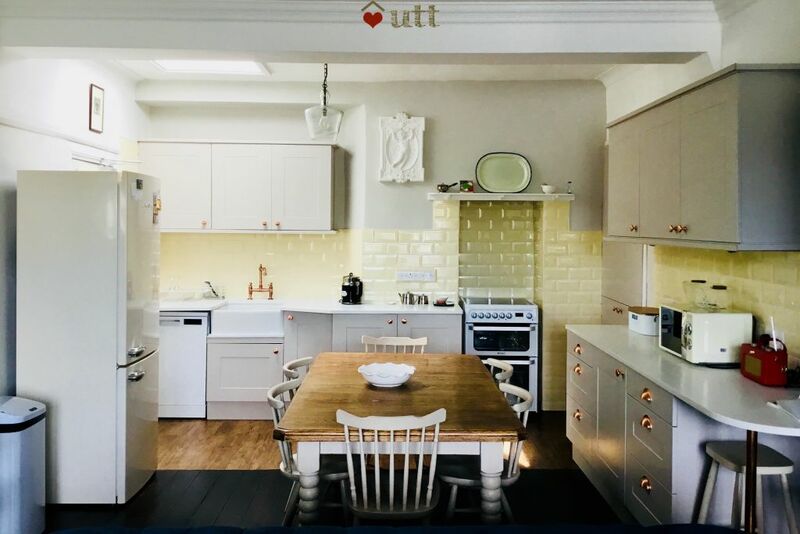 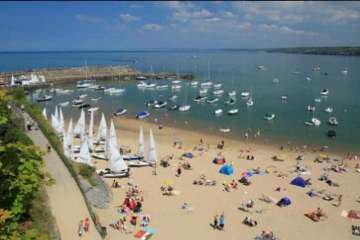 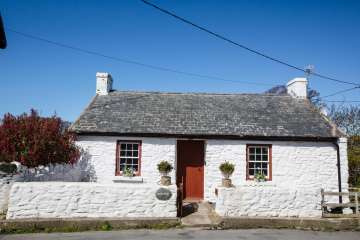 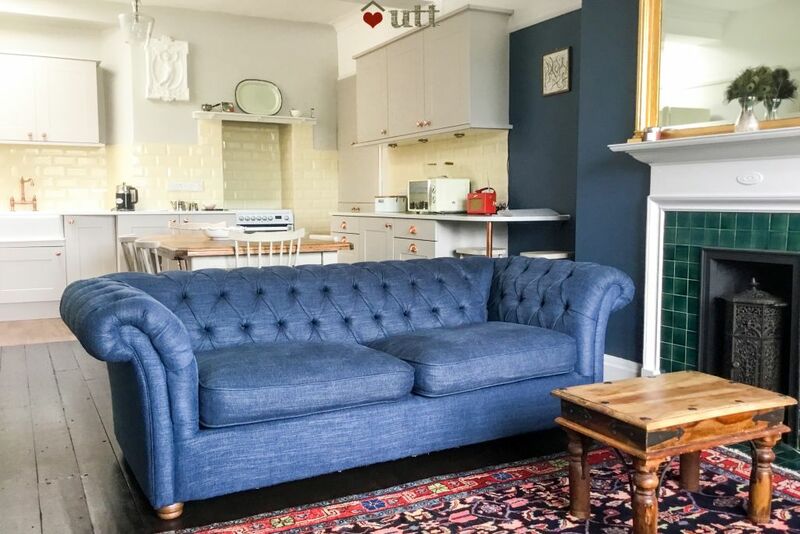 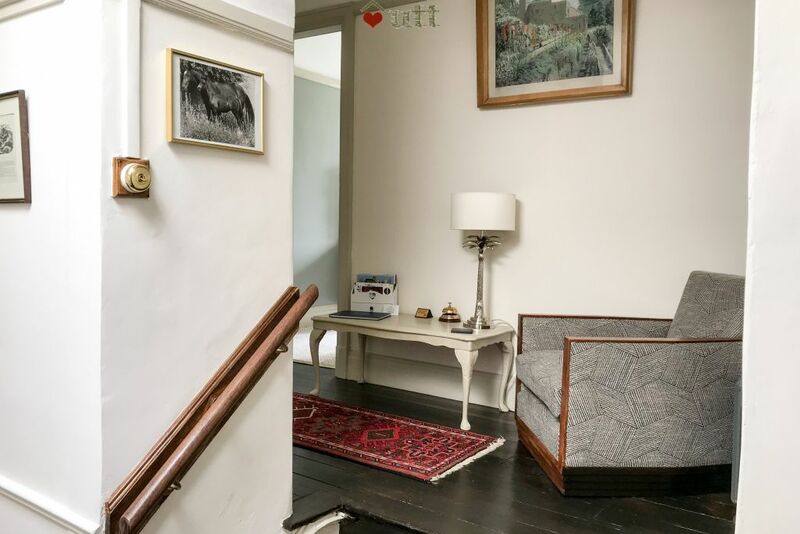 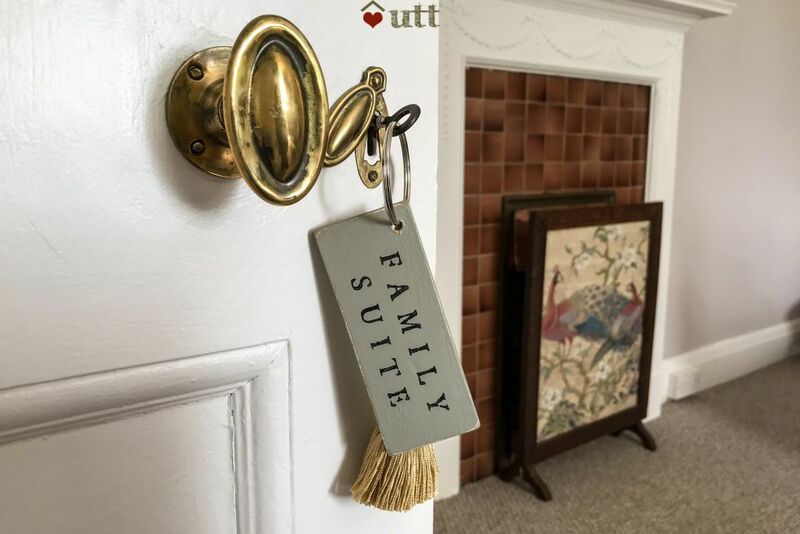 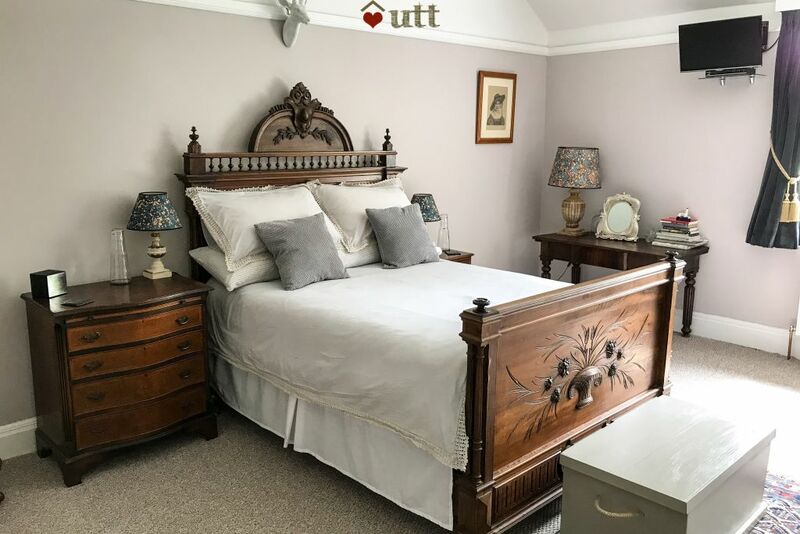 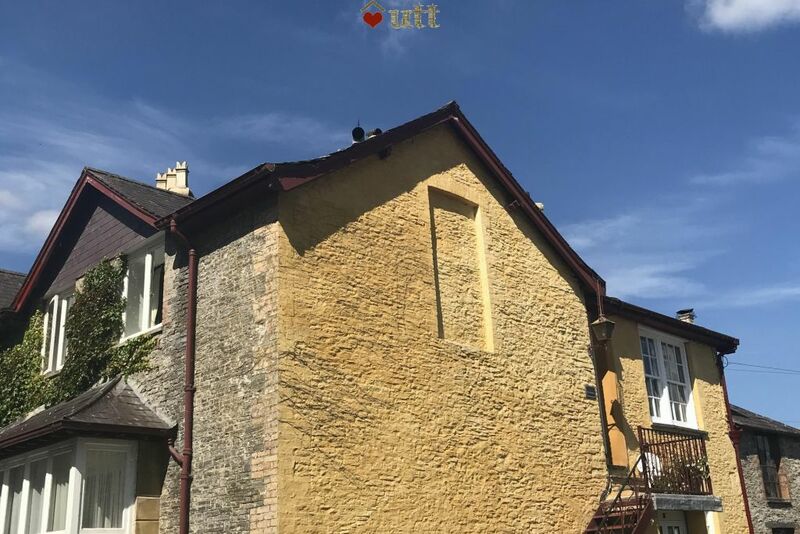 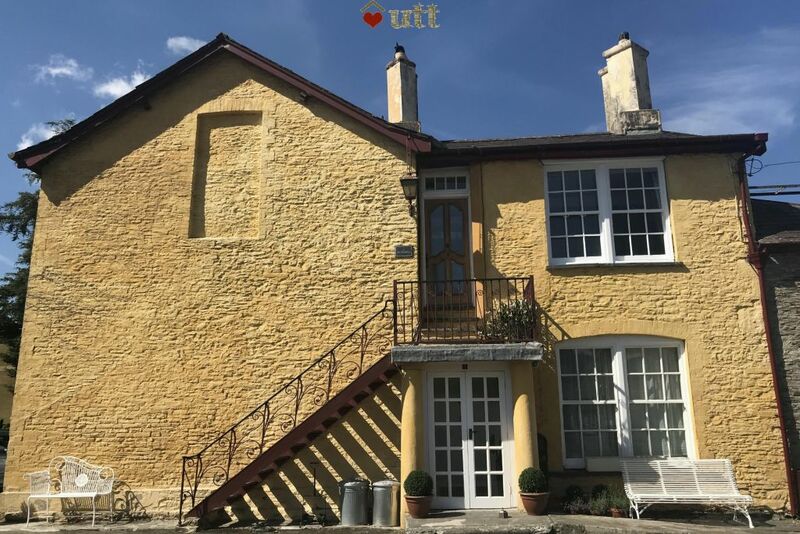 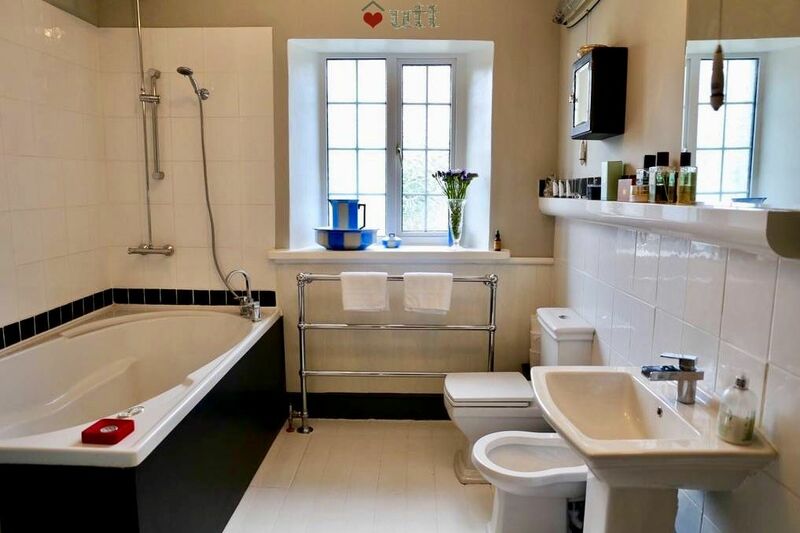 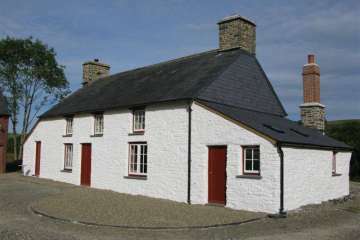 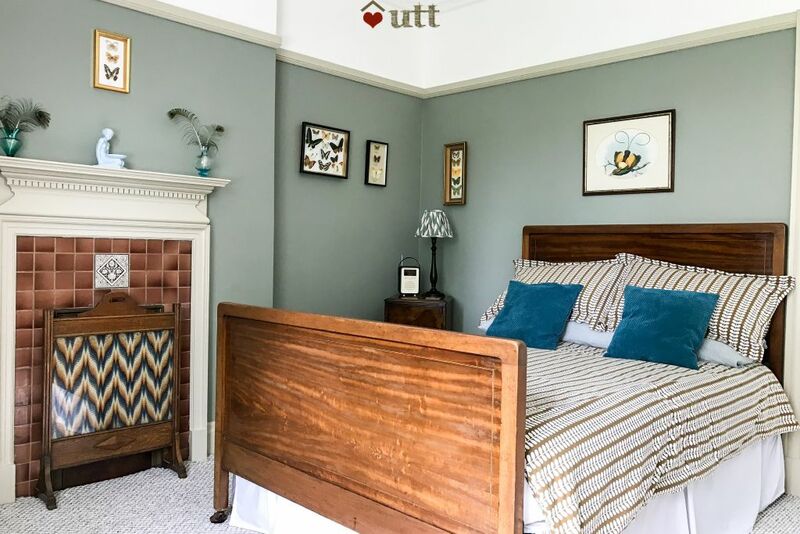 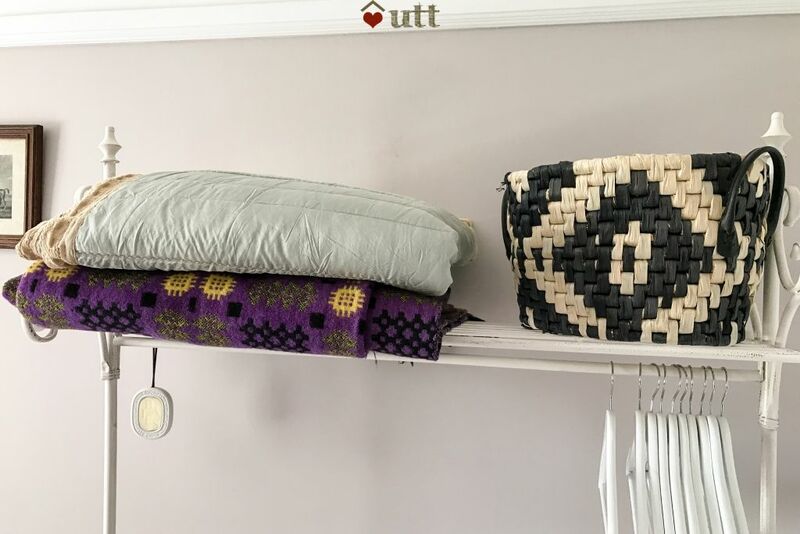 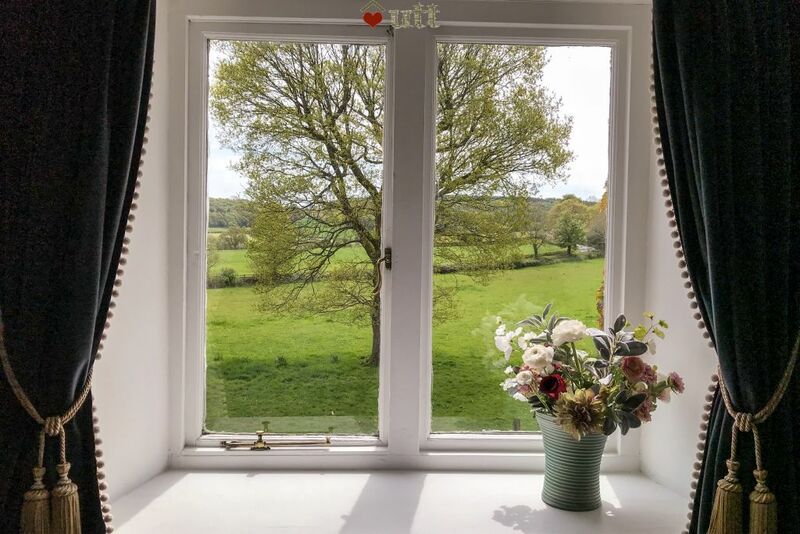 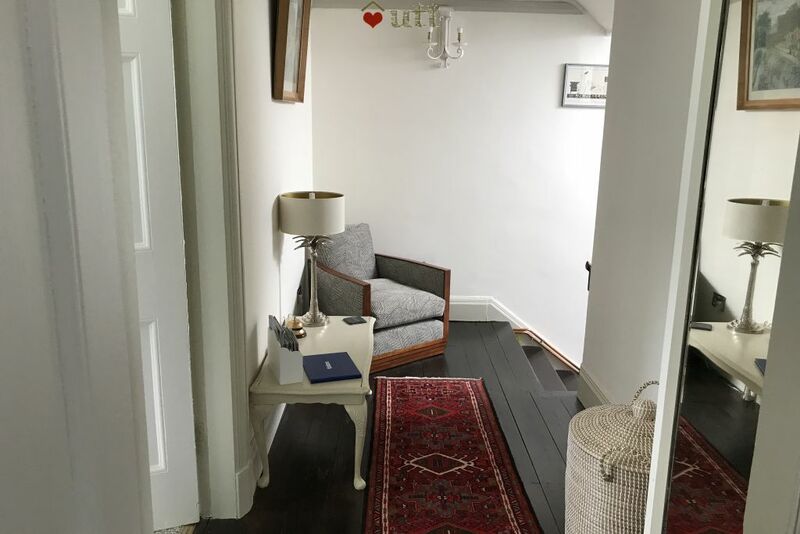 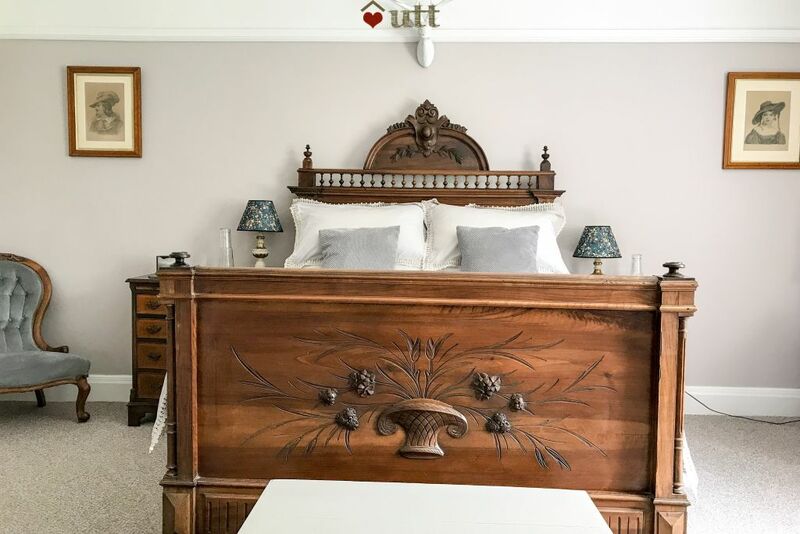 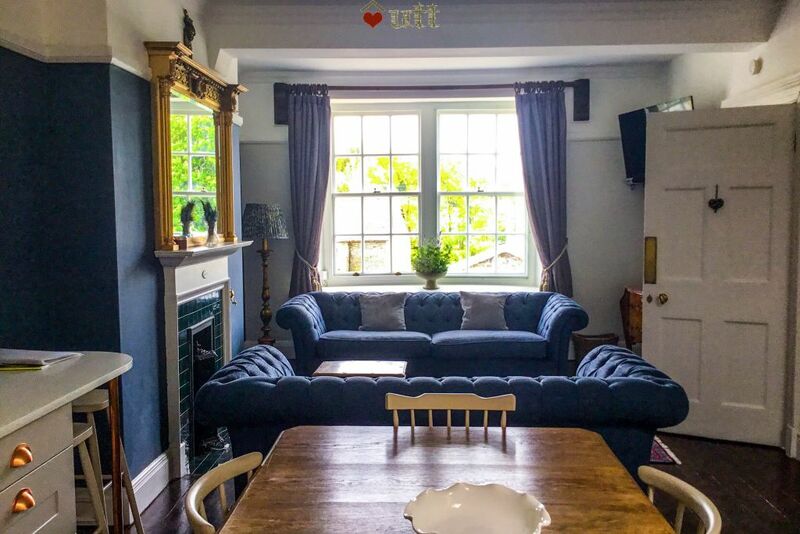 Cartref Cayo holiday apartment offers a spacious and comfortable stay in the luxury of a historical country house setting: the house was home to the co-founder and leader of the Free Wales Army, William Julian Cayo-Evans (1937-1995). 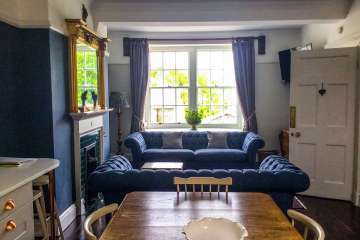 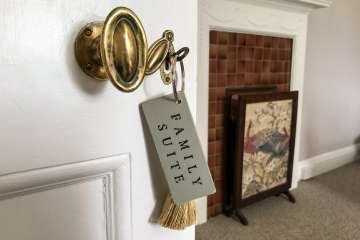 The accommodation has been thoughtfully designed to retain the character of the mansion whilst at the same time providing all the mod cons for a comfortable stay. 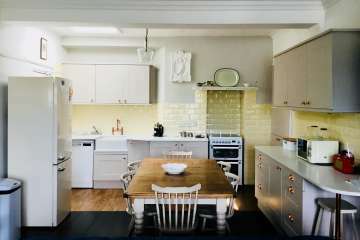 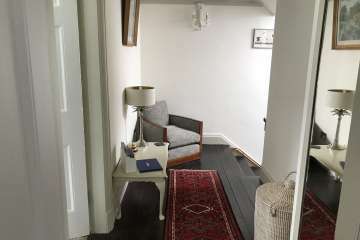 The apartment will comfortably host 4-6 guests, with extra beds to accommodate a maximum of 8. All rooms are beautifully styled and equipped to ensure guests feel at home. The two large bedrooms boast stunning views of the Welsh hills. The house itself is surrounded by 36 acres of farmland that guests can explore. 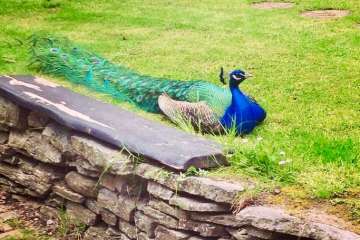 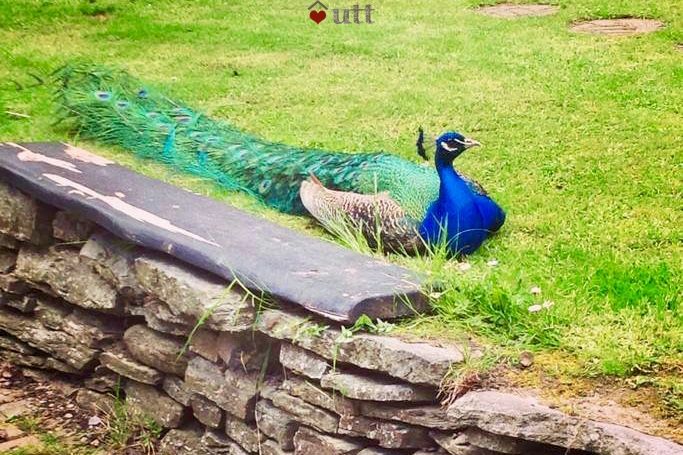 You are welcome to pet the horses or feed the peacocks: great fun! 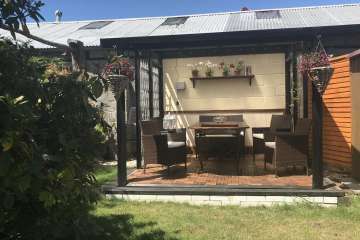 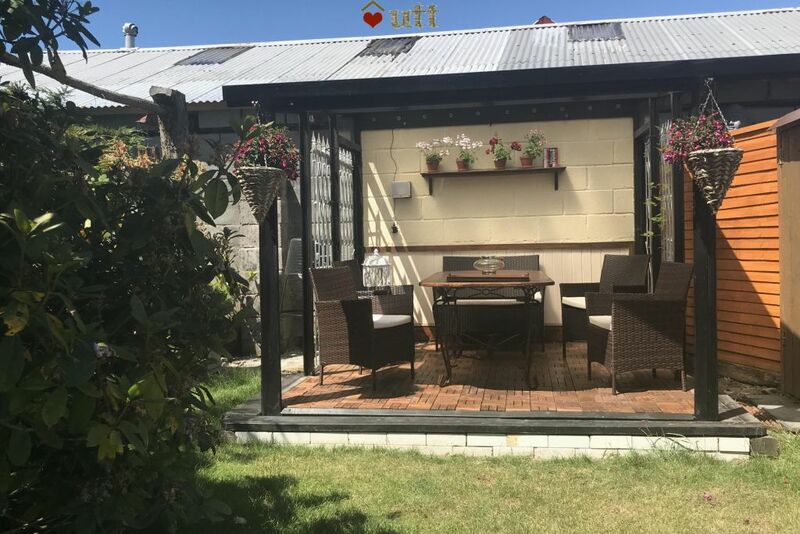 You will have a private garden and patio area with BBQ, and fire pit is also provided for al fresco dining in the warmer months. 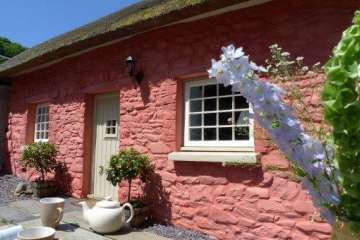 You will also be able to purchase a selection of homegrown vegetables and freshly laid free range eggs from our hens during the summer months. 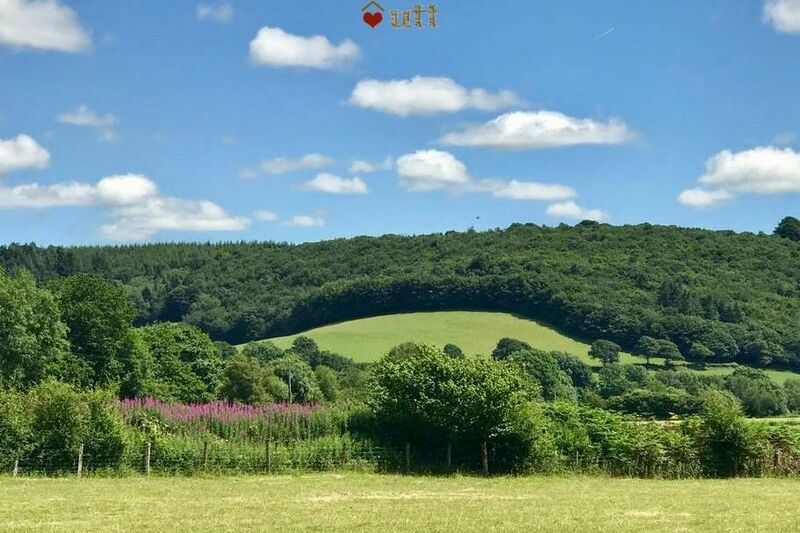 Cardiff International Airport is less than a two-hour drive away or alternatively, the T9 bus travels between the Airport and Cardiff every 20 minutes and from there you can catch the T1C bus to Lampeter. 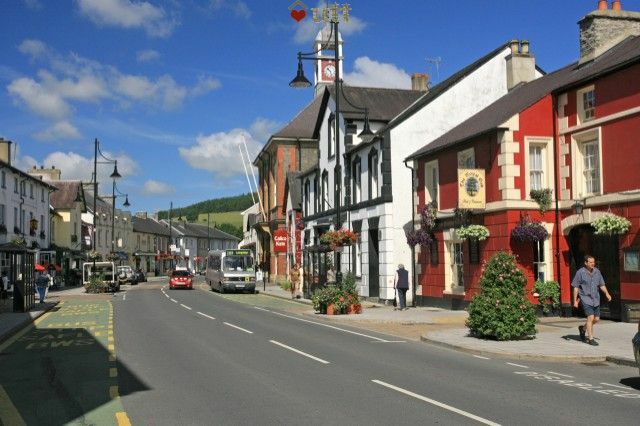 Carmarthen – regular trains run from most major cities and towns; Swansea, Carmarthen, Lampeter, Haverford West, Pembroke Dock. Aberystwyth – regular trains run from Birmingham and Shrewsbury. 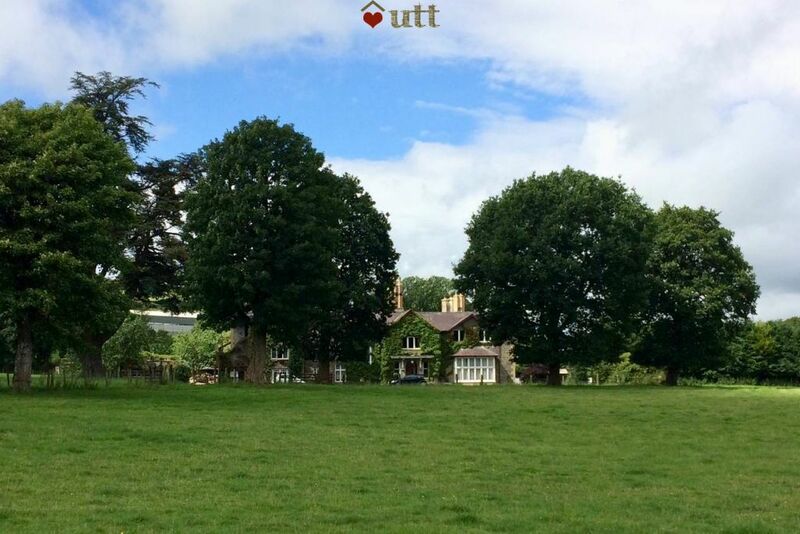 From Carmarthen and Aberystwyth, you can catch one of the regular buses that run to Lampeter. Details on the bus services can be found above under our ‘Bus’ section. 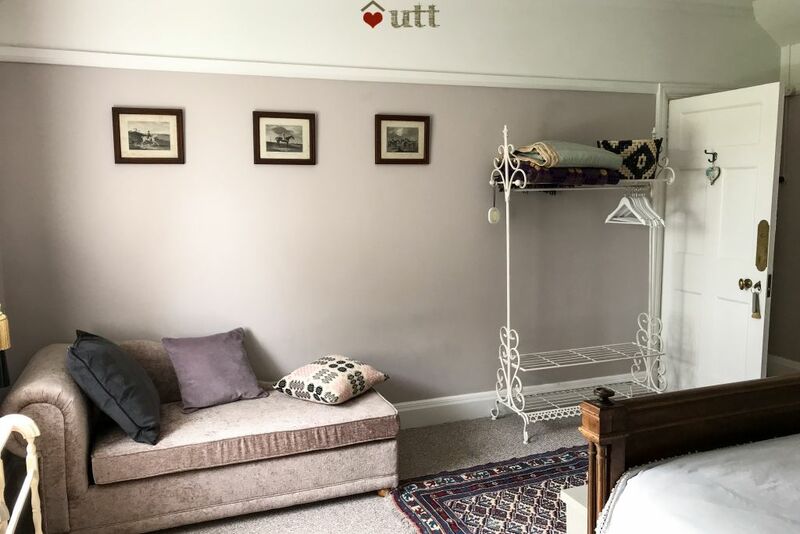 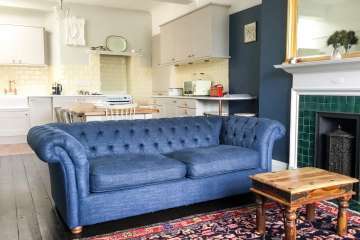 The apartment is ideally situated on the edge of the university town of Lampeter in a quiet location with access to amenities only a mile away. 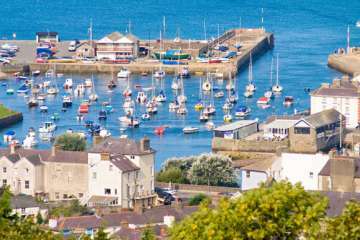 The beautiful Cardiganshire coast is only 15 minutes drive away, including the seaside town of Aberaeron, the fishing village of New Quay, and the Ceredigion coast path. 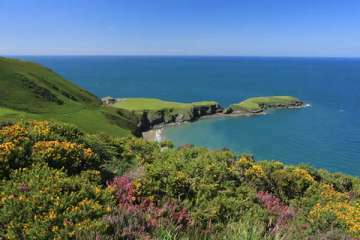 The busy University town of Aberystwyth is 25 miles away. 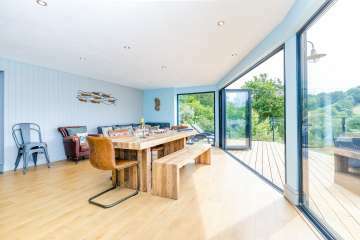 Mountain cyclists will also be able to enjoy some of the best tracks in Europe. Teifi Valley, Ceredigion (Cardigan Bay), West Wale..